Our fleet of late model sedans and limos, paired with our friendly, professional drivers are sure to impress. Providing the highest quality and very best in Dallas - Fort Worth chauffeured transportation. Company Car sets the standard for Dallas Car Service such as airport transportation, luxury town car service, and limousine rentals. As a choice for limousine transportation in the Dallas Fort Worth area, our staff is available twenty-four hours a day, every day of the year and is backed with impeccable customer support. 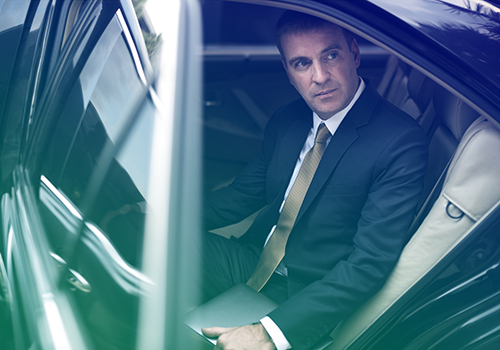 Whether transporting a CEO to a private flight or an important meeting, or transporting a weeklong golf outing that spans all of North Texas, Company Car is on hand to tailor a transportation itinerary that accommodates the diverse needs of today’s business professional. With Company Car’s airport sedan services, our first priority is transporting our clients to their destination safely and on time. 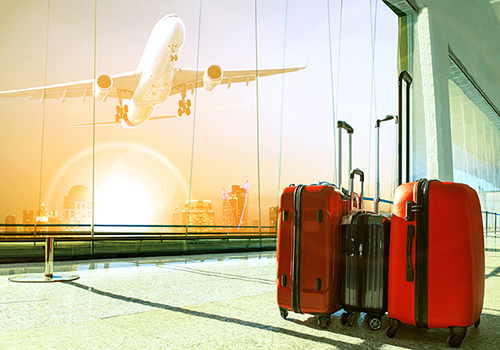 To allow ample time for pick up and drop off, our staff tracks airline flight information regarding your travel. Planning for a wedding is multi-faceted, time consuming and complicated. 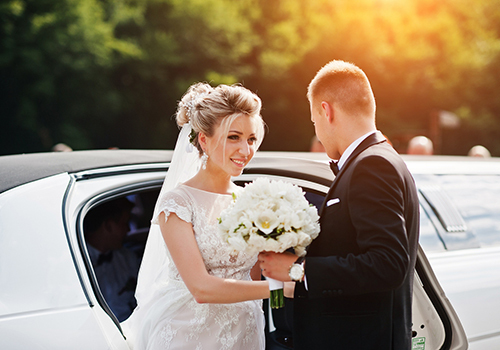 Wedding vehicles are an essential consideration for those making the arrangements and Company Car is here to help make yours the perfect wedding. We welcome the opportunity to showcase our white glove chauffeured transportation service, along with our luxurious fleet of sedans, limousines, SUV’s Mercedes Sprinters, and specialty vehicles. Trouble-free transportation is critical for any corporate business meeting or hosting event. Whether you are a sports team or a group of executives, Company Car provides safe and stylish transportation. It’s your special day. Let us help make it a day to remember with white glove transportation. It’s your day to shine and impress. Make it an unforgettable evening with Company Car. Whether short on time or just needing a relaxing ride to your destination, we provide the very best. A night on the town with friend or family can be extra special with chauffeured transportation. We used Company Car to transport our team of executives to several different locations during a recent corporate outing. 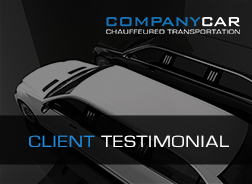 Service was excellent, friendly drivers and Sprinter was in pristine condition. Our wedding day limousine service was fantastic! Would highly recommend Company Car Chauffeured Transportation.